Looking for a great spot, in a wonderful neighborhood to build your dream home? Then the Oakridge Subdivision is the place for you! 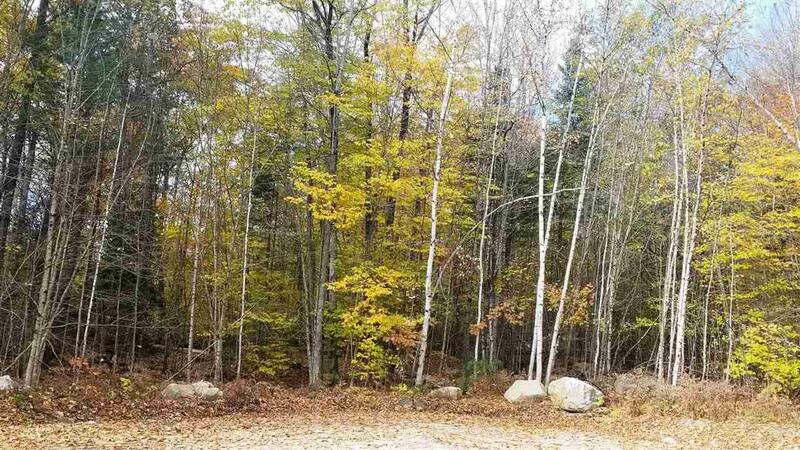 This 2.02 acre lot is located on the cul-de-sac of Oakridge. Nestled between two neighbors, you won't have to go far to borrow a cup of sugar. There is enough privacy you won't even know they are there. Most of these lots have been developed, so don't miss your opportunity to join this amazing community. Courtesy of Tiffany Howard of Peabody And Smith Realty/Littleton.